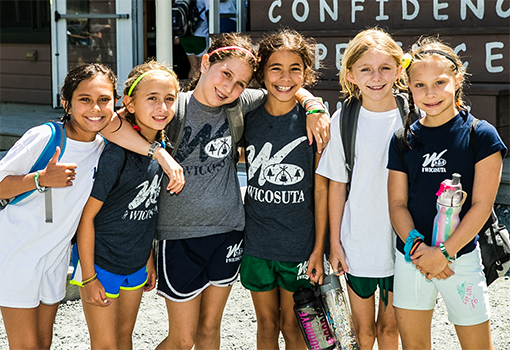 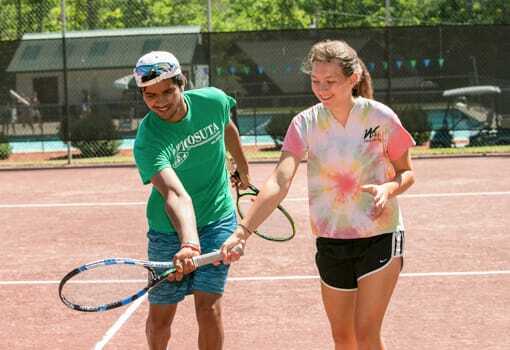 We strive to meet every first-time camper before she comes to camp. 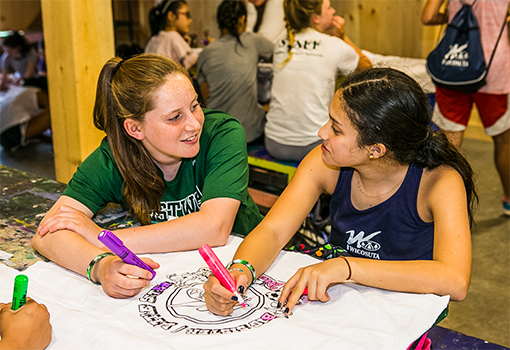 These visits, whether done at camp, in your home, or virtually, give us a chance to get to know one another. 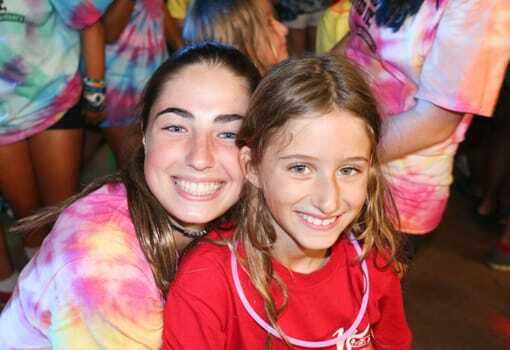 These visits are the foundation of our relationship with each camper!